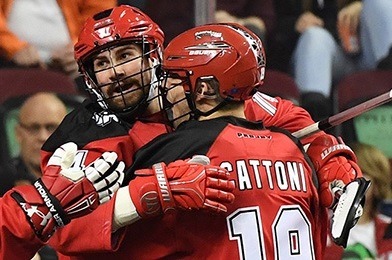 I wrote this article the first time as a bit of a joke, because I got annoyed hearing NLL players’ names being mispronounced by play-by-play guys all the time. Then it kept happening with new players, so I’ve written a new version every year since. I sometimes think maybe the situation is getting better, evidenced by the fact that I didn’t feel compelled to write this article quite as much this year as in previous years. But then the other day I heard the New England announcers say Joey Cupido’s last name as KOO-pid-o and then discuss how it should be pronounced, decide (correctly) on koo-PEE-do, and then proceed to say it wrong the rest of the game. So here we are. Frank Scigliano – shill-ee-ANN-o. And it’s Frank now, not Frankie. Zach Herreweyers – HAY-wires. I know, right? Derek Searle – SERL. Rhymes with pearl. Jay Thorimbert – THOR-im-burt. I would have guessed THOR-im-bare (and had it that way on this list in previous years) but that’s wrong. Graeme Hossack – HOSS-ack. I’m only listing his last name because you all know how to say his first name, right? RIGHT? OK fine, it’s GRAY-um. Tom Schreiber – SHRY-ber. I’d be surprised if anyone reading this can’t pronounce this name, considering how often his name has been mentioned this season among NLL folks. Tracey Kelusky – kuh-LUSS-key. Not kuh-LOOS-key. Black Wolves assistant coach. John Fraser – FRAY-zer. Not FRAY-zher (i.e. not pronounced like the TV show Frasier). Rush play by play dude. Casey Guerin – GARE-in. Rush broadcaster. Craig Rybczynski – He told me it’s rib-CHIN-skee but he himself frequently says it as “rib-ZIN-skee”. 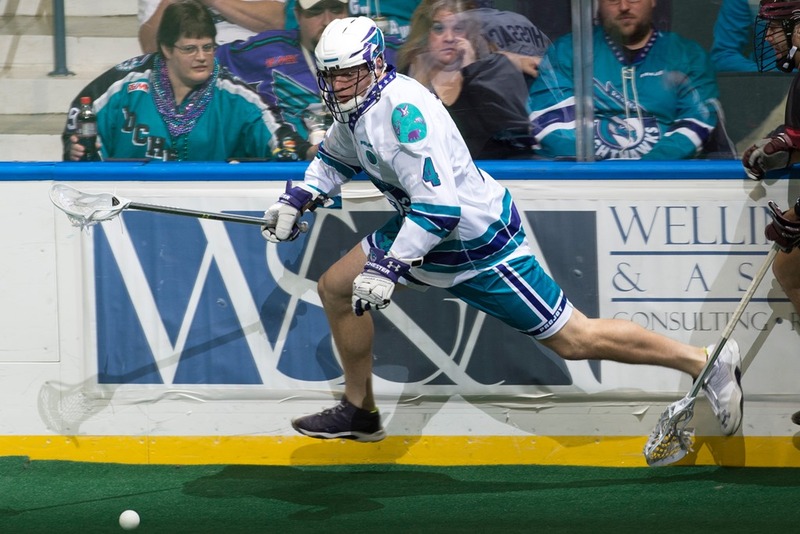 Knighthawks broadcaster.